Do you have a message you want to share through writing? Or do you simply love to write? Would you like to develop your writing skills, and are you looking for fellowship with other Christian writers? If so, you’re at the right place. The Northwest Christian Writers Association (NCWA) offers encouragement, networking, and training for writers at every level of experience. Our members and guests come from all over the Puget Sound region—and beyond. Whatever we write, whether fiction, nonfiction, magazine articles, devotionals, columns, blogs, poetry, or even writing for hire, our desire is to do it with excellence to glorify God through the gifts he’s given us. 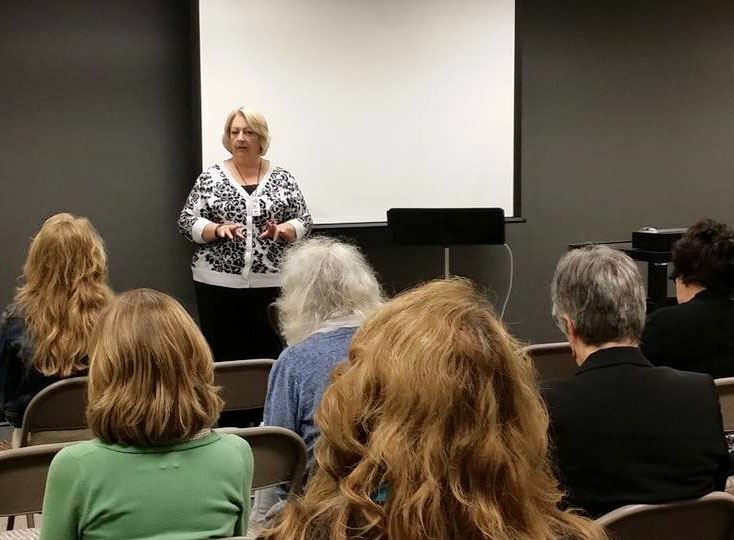 NCWA’s September-to-June monthly meetings feature great keynote speakers, a Christian Writer’s Coach training segment, member book launches, opportunities to network with other writers, the chance to share manuscript celebrations—as well as redirections—and much more. Screenwriting 101Jennifer Dornbush led her class through the ins and outs of writing screenplays for Hollywood.